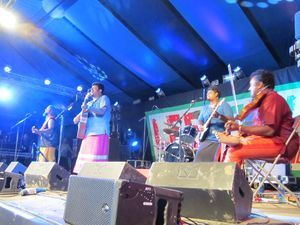 Often hailed as India’s biggest cultural & musical export, Raghu Dixit’s unique brand of infectious, happy music transcends age, genre, and even language. His music is strongly rooted in Indian traditions and culture and is presented with a very contemporary, global sound. 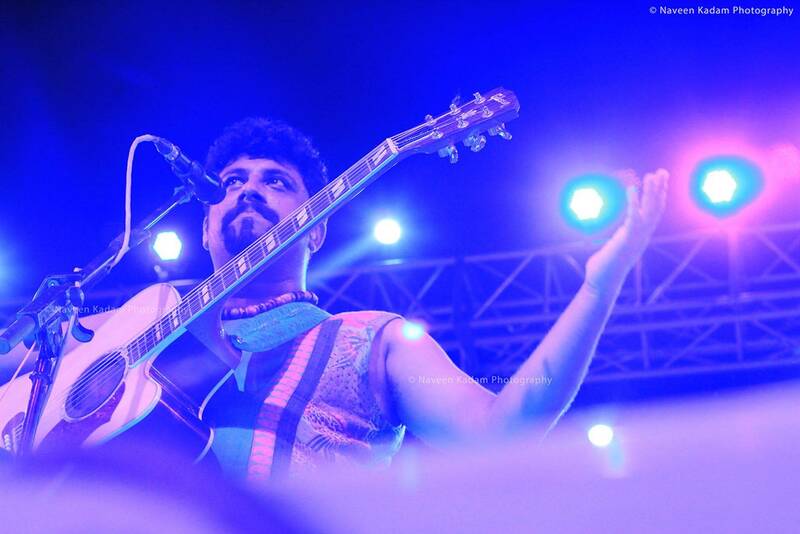 From playing to over 100,000 people in his home state to every big music festival in India, from Glastonbury, to the BBC to even playing for the Queen of England and the entire Royal Family, Raghu Dixit seems to have done quite a bit! It took 12 years for Raghu to get his music out and his first album immediately signaled the arrival of a tremendous force in the Indian indie scene. Today, he is the unquestionable No. 1 live indie act in the country.